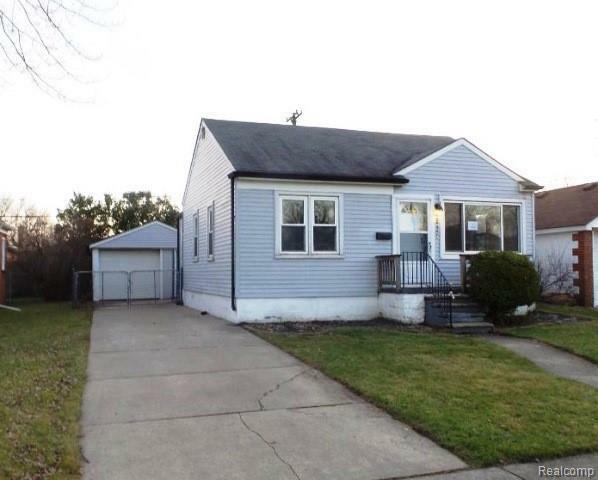 Cute two bedroom ranch withgreat floor plan, hardwood floors, updated kitchen and bath, fenced yard, anddetached garage. Two bedrooms are combined to make larger, could be convertedback to 3 bedroom. 5% Buyer Premium & $1000 Web Fee charged to buyer at closing.